I landed a full-time job as a military spouse (and quite a few long-term freelancing gigs) and learned a lot about what it takes to have a great interview as a military spouse. Learn from my mistakes (and a few of my successes)! Take time to think our what your military journey has been and how to communicate that to others. Think about your resume and likely interview answers and how someone–usually someone not from the military life– might experience your interview or resume. Whenever people see my resume and how I went from being a teacher to an editor to a communications professional, they always want to know why. 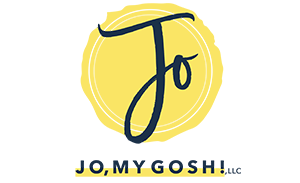 The why is intrinsically linked to marrying my husband and becoming a military spouse, but it’s a very long, drawn-out story. Now, I’ve got a polished, super short explanation that gives people the story without getting into unnecessary weeds. It can often feel like military life is one obstacle after another. But there are often wonderful moments of growth and opportunity. While you can share obstacles in your interview if they’re relevant to the conversation, an upbeat tone can make a world of difference. After all, no one wants to hire someone who is already defeated. Military life offers a lot of opportunities really show you what you’re made of. Can you articulate how military life has made you a better employee or has honed particular skills you need for the job you’re interviewing? How has military life given you an advantage that makes you a great hire? I’m going to be controversial here (and remember that this is solely my opinion): don’t hide that you’re a military spouse. Some folks suggest keeping your military affiliation quiet… and some have even advocated for taking off wedding rings so you don’t have to answer questions about your spouse. While it might make it more difficult initially, I truly believe being honest and upfront makes for a better fit with an organization, and ultimately will make you happier at your job and in your life. But here’s the best tip for making your interview awesome as a military spouse: apply to and interview at military-friendly organizations. 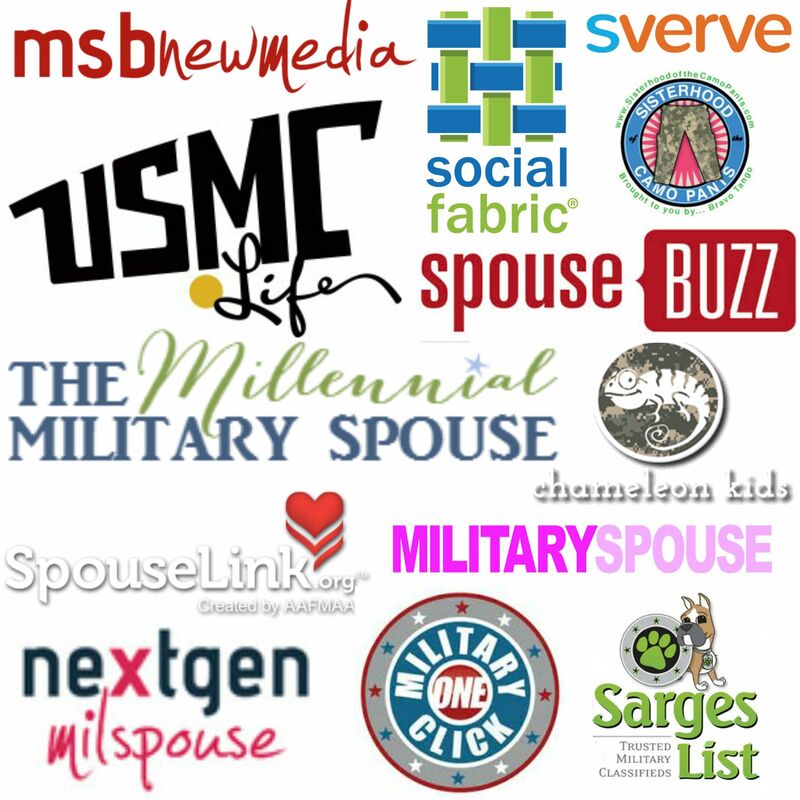 Most of these organizations are making great strides in hiring and great efforts to understand and ensure that they are accommodating the unique needs of military spouses. And there’s a military-friendly organization that’s just unveiled their brand-new commitment to the military. Today, Walmart announced a new initiative called the Military Spouse Career Connection. This pledge gives military spouses hiring preference when they apply for a job at Walmart or Sam’s Club. (Walmart already has a veterans’ commitment, through which they’re working to hire 250,000 veterans by 2020!) Interested military spouses can start the job process with Walmart by visiting walmartspouseswithamission.com. You’ll be able to view part- and full-time hourly positions as well as other career opportunities. If you’re a military spouse who has interviewed for jobs before, share your interview tips below!